This is the first combined heat and power plant using gas from woody biomass in Japan. Participants can observe the facility with an explanation of not only our plant, but the whole picture of the industry, the business side, the circumstances that led to full-scale operation thanks to strong connections with many people in this region, sustainable communities and local forests, relationship with the foresters, and so on. Participants will be given regional currency "Lineria" and admission tickets for tourist facilities in Kesennuma. 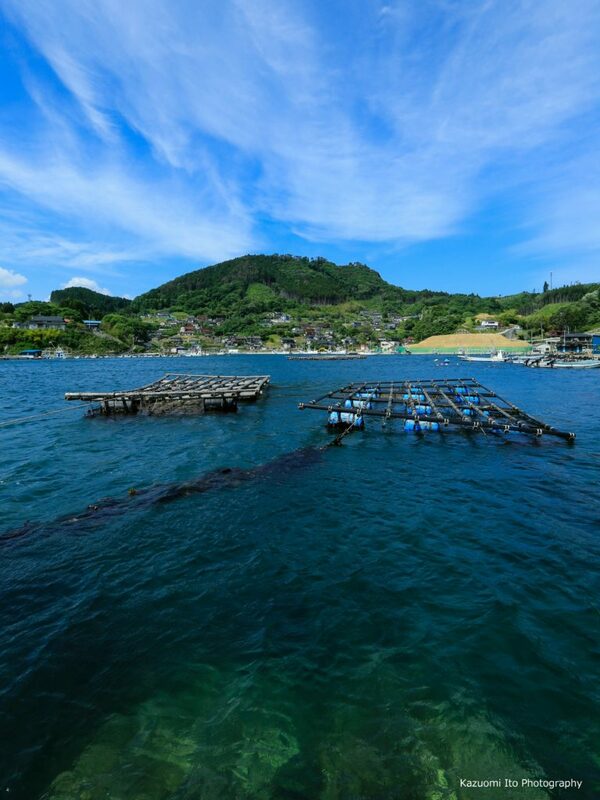 In this region affected by the Great East Japan Earthquake, we approached the recovery by taking full advantage of the abundant local natural resources. 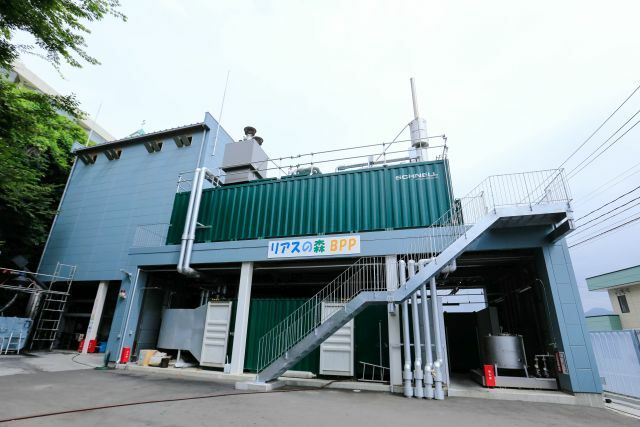 We incorporated new technology to gasify woody biomass for the first time in Japan, worked for local energy self-sufficiency with the participation of local residents , and thought about how to move forward so that business can bring about the circulation of economic benefits throughout the region. Kesennuma Regional Energy Development Co.,Ltd.